If you want to express yourself and be heard by others visiting the realm, then hear is your place! Put in your comments and critics for everyone to know right here. If you want your message to be confidential and to be addressed to the webmaster, then check out the feedback page instead. Thanks! 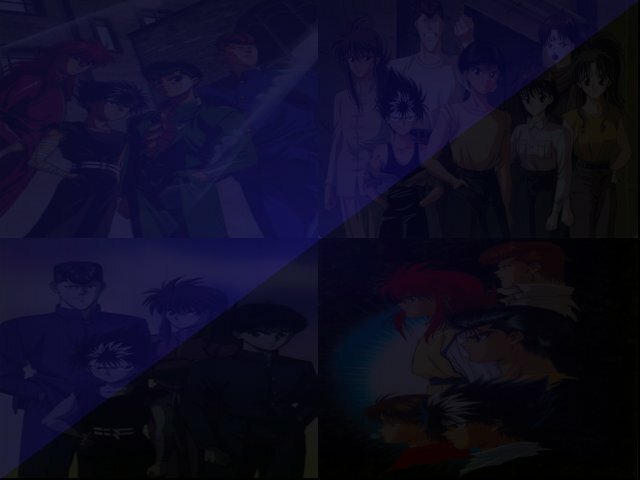 View the Realm of Yu Yu Hakusho Guestbook! How did you find the Realm of Yu Yu Hakusho? How will you Rate the Realm? Be honest please! So Cool I'll Go Nutz! Awesome! Wonderful! Great Job! Well Done! Good Site! Keep it up! Quite nice... fine site Not bad.. but hey Burn this thing! Who is your favorite Yu Yu Hakusho Character? Let me see... Yusuke Kuwabara Kurama Hiei Koenma Botan Keiko Genkai Toguro Sensui Yomi Others!